There are more museums in Barcelona than in most cities of the world, and many of them are very well-known tourist destinations. From museums of art, some as well-known as the Picasso Museum and the Museum of the Fundació Joan Miró, to historical museums such as the Museu d’Història de Barcelona (MUHBA) and other, much less famous museums such as the Museu del Perfum (the Perfume Museum). Unlike in many other cities, you have to pay to get into most of Barcelona’s museums, but it isn’t very expensive – usually from 5 to 10 euros, but the cost is usually reduced for children, senior citizens and groups. 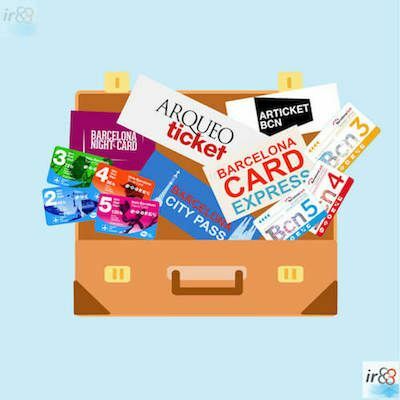 You can also receive substantial discounts with the Barcelona Card, which also includes free travel on Barcelona’s public transport network. You can gain free access to many of Barcelona’s museums, and in particular those run by the city or regional council, on the last Sunday of the month, or every Sunday after 3pm. 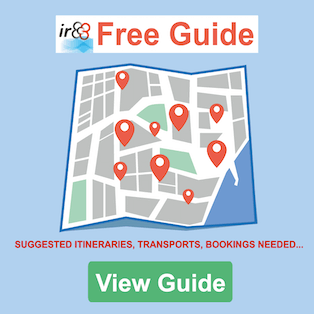 In each page where we give you more information about what we think are the best museums, you’ll also find their opening hours plus the ticket prices. As we’ve already mentioned, Barcelona has a huge number of museums, and the amount is increasing every year, with new additions such as the Museum of Illusions. We have given you more detailed information about some of the most outstanding, either due to their international reputation or because, in our modest opinion, we think they are well worth a visit and might give you a slightly different perspective on the city.